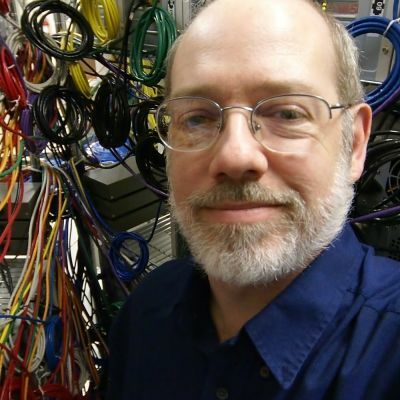 I'm a Professor of Electrical and Computer Engineering at the University of Kentucky, best known for things like having built the world's first Linux PC cluster supercomputer in 1994... although around the 3D-printing world I'm probably best known for my HingeBox (which Tested popularized). My research group (Aggregate.Org) really is about improving computing systems by making the various SW+HW components work better together, which we do for many different types of computer systems: supercomputers, digital cameras, ... and now 3D printers. I had some experience with tool and die making using Bridgeport Series I CNCs as far back as the late 1970s, but my 3D printing adventure started in late 2012 with purchase of a MakerGear M2 for my lab to make custom camera parts in support of computational photography research. I now use multiple MakerGear M2 and Wanhao I3 3D printers, several semiconductor laser cutters, a 3040T CNC mill, a programmable paper cutter, and a small vacuum forming machine.